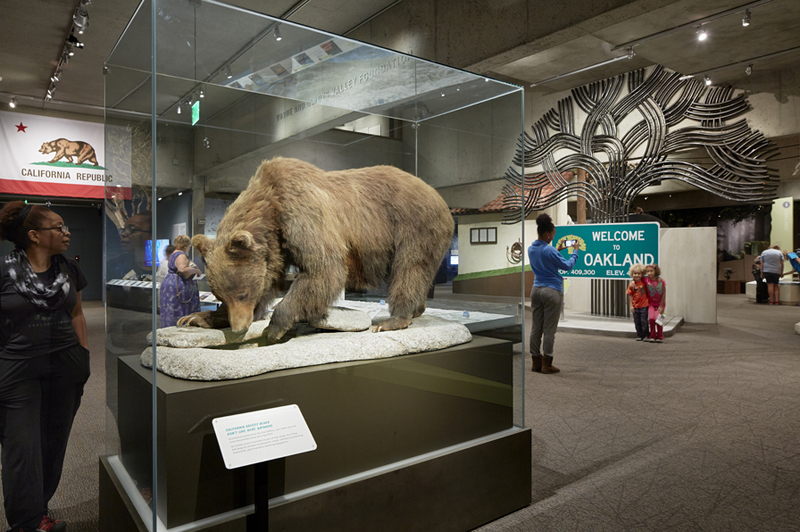 Enjoy a visit to the Galleries of California Art, History, and Natural Sciences. Check out the popular exhibition Altered State: Marijuana in California, the first-ever museum exhibition to explore the many ways that people consider cannabis. Don’t miss special exhibition Oakland, I want you to know… featuring artwork exploring the changes in Oakland and how communities are responding. The whole family will love Bees: Tiny Insect, Big Impact in the Gallery of California Natural Sciences. Check out the LGBT History Tour at noon, the Architecture Tour at 1 pm, and the California History Tour at 1 pm. Pick up a treat for yourself or a loved one in the OMCA Store and enjoy a lunch or snack in Blue Oak café.